"We Cook so you don't have to." 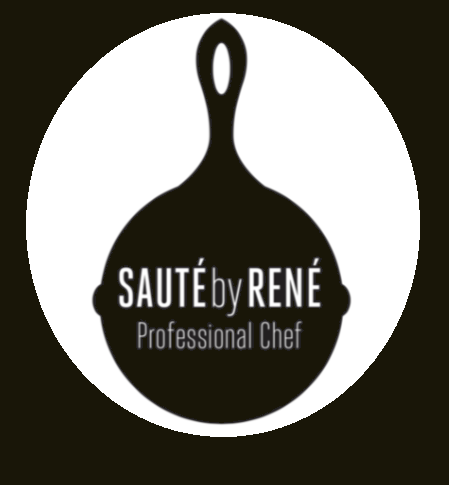 STARTING MAY 2019 TILL OCTOBER 2019 SAUTE BY RENE WILL BE AT RUBY FARMERS MARKET EVERY WEDNESDAY! Hi my name is RENÉ JORGE! I HAVE BEEN INVOLVED IN THE FOOD SERVICE AND HOSPITALITY INDUSTRY FOR 19 YEARS AND HAVE DEDICATED MYSELF TO PROVIDING THE HIGHEST QUALITY CUISINE AND SERVICE TO THE COMMUNITY.